Tiny Tots is an introduction to both dance and gymnastics for children under three years of age. While using music, finger plays, hand-eye coordnation, and social interplay, students also begin to learn basic dance steps as well as gymnastics skills. They focus on spatial awareness, socialization, perceptual skills, balance and coordination builders. Parents are welcomed in the class but are encouraged to watch as children become more independent. When turning three years of age children usually graduate to a combo or pre gym class. This is our most popular combination class for ages three and up. Each class is designed to teach 30 minutes of ballet and 30 minutes of tap. 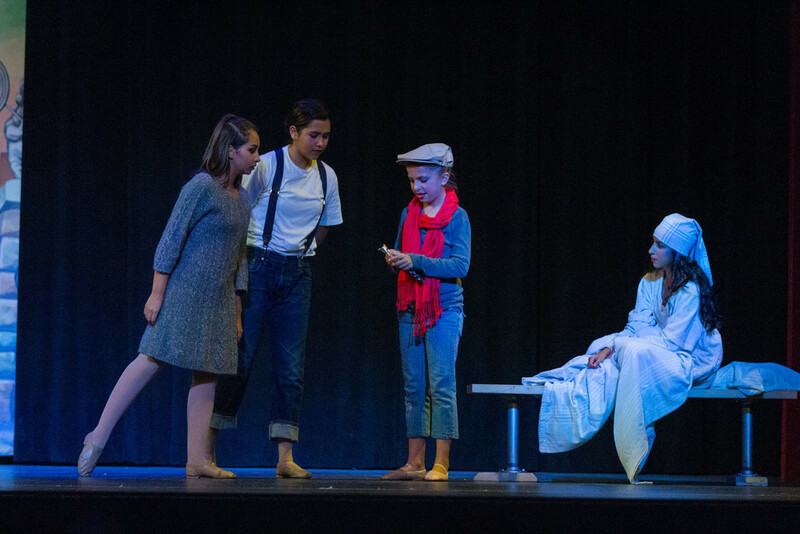 Students begin to learn the fundamental steps of tap and ballet as well as exposing them to different forms of dance. These classes are exposing students to various types of activities in a one class setting to accommodate the childs' attention span. This class is a combination of Jazz and Hip Hop. Students will learn the fundamentals of Jazz, while combining them to funky hip hop moves. As the foundation of dance, ballet teaches students technique through barre and center work. This class will focus on the development of grace, strength, flexibility, balance, and body’s alignment. These classes are for the advanced Ballet student who has studies many years of Ballet technique. *Students are individually invited to these classes. Tap is regarded as a truly American dance form that has been passed down from generation to generation. This class teaches the fundamentals of hip hop movement. They are upbeat and high energy classes. Stretching, isolations, rhythms, musicality, upper body strength and funky footwork will all be incorporated. Jazz is an upbeat, stylish, and versatile dance form. Students will develop technical skills through center and progression work. Classes include strengthening warm ups, stretching techniques to elongate and encourage muscle strength, across the floor movements, leaps, turns and center combination work to fun and upbeat, recognizable music. LyricalLyrical is an expressive style. It is often performed to slower, gentler music. It is called lyrical because its movements are meant to tell audiences a kind of story through dance. The form combines Ballet techniques with the Jazz and Modern styles influencing the movements. AADG programs are designed to motivate young children to mentally and physically explore their capabilities through developmental skills. Children in these classes work on apparatus, skills and following instructions. 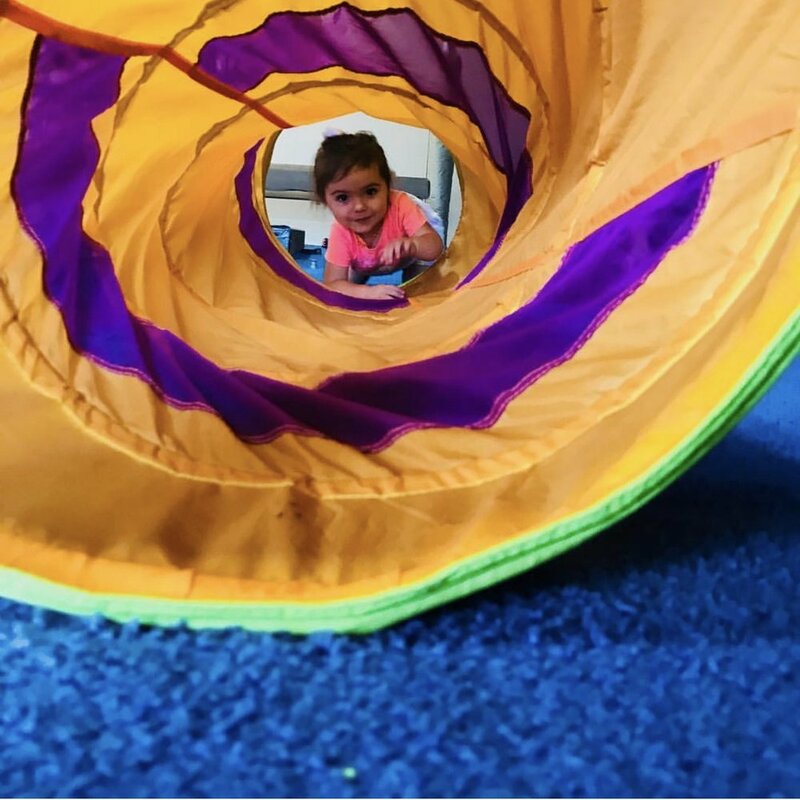 Through fun with play, children are directed through obstacles, jumping, balancing, and rolling circuits. 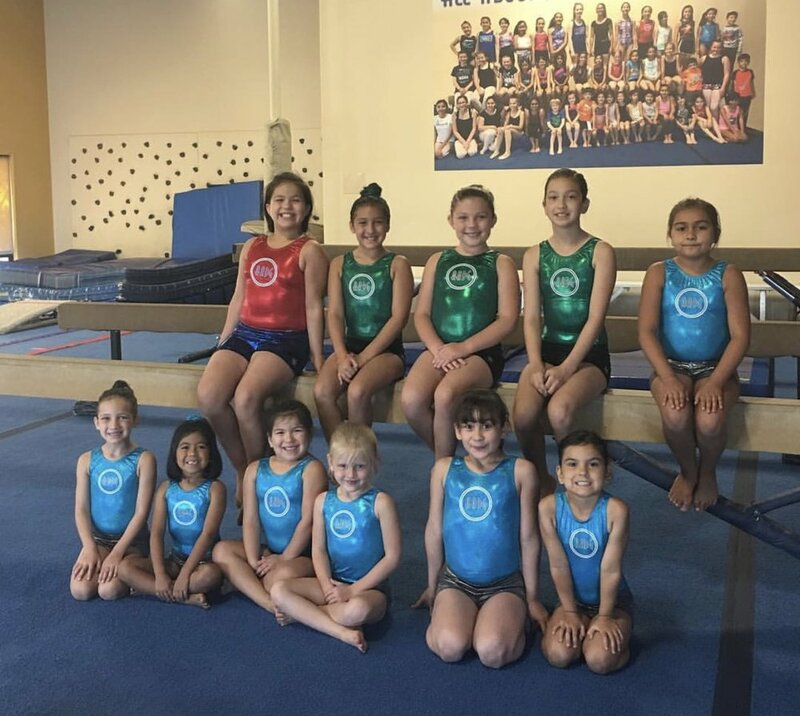 These classes aid in enhancing both social & physical motor skills that will prepare them for advancement in the world of gymnastics and more. You can be assured that the adult USAG certified coaches in our preschool program teach with patience, encouragement, energy and smiles. As a sport, gymnastics is by far the only sport that excels a child over a broad range of skills. Each apparatus is designed to enhance a child physically in attaining skills such as speed, power and grace, coordination and flexibility. 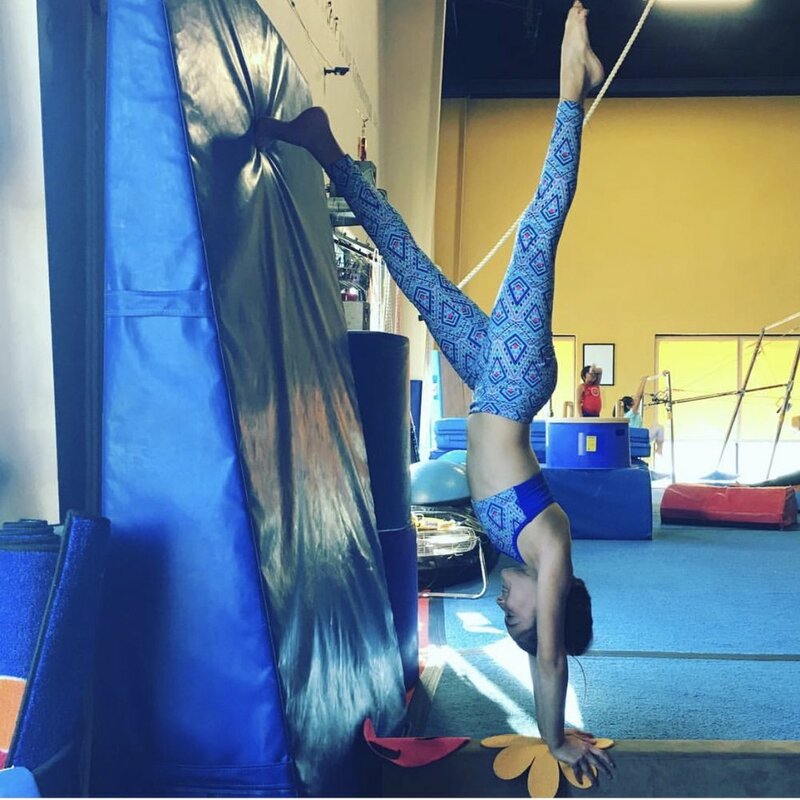 Besides the physical benefits, gymnasts experience mental strength such as attention to detail, desire, discipline, dedication and determination. As your gymnast grows, so will their agility and confidence. These classes are designed around USAG recommendation of Olympic style gymnastics training. Our USAG certified coaches will place each student by grade and skill level. they can carry on in everything they do. Like gymnastic classes tumbling classes are becoming an essential part of training for a wide array of sports. It helps one develop their power, agility, flexibility and spatial awareness. Today, many traditional sports such as wrestling, diving, karate, soccer and football are finding that tumbling benefits the growth of all athletes a like. Cheerleaders and dancers are finding that tumbling is an essential component in their success. AADG classes are geared specifically toward the students who would like to learn and perfect their tumbling skills. 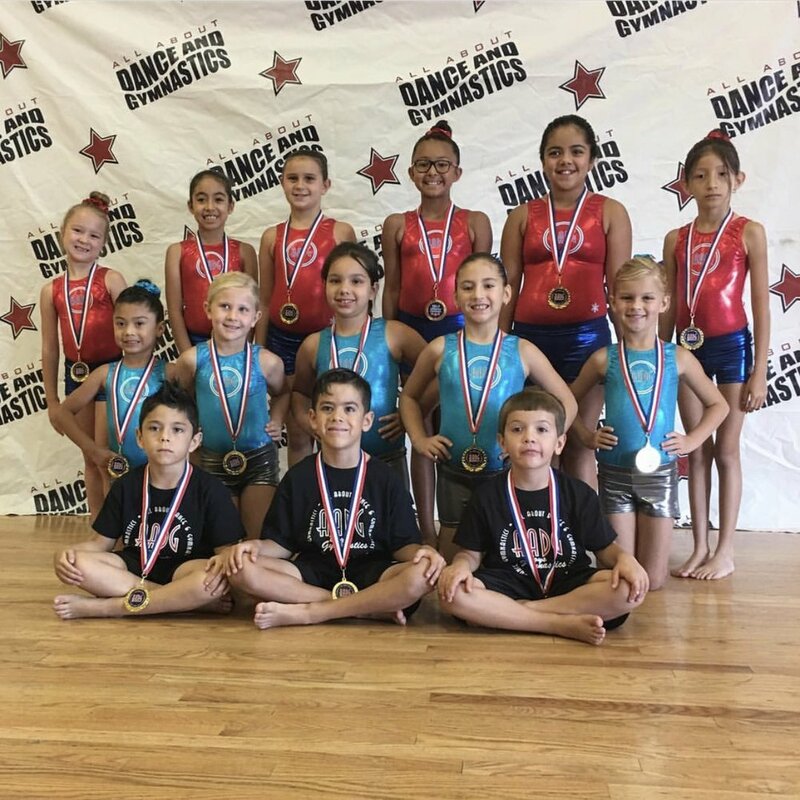 Using tumbling aids such as skill cushions, tumbling barrels, incline mats, gymnastics pits systems and trampolines you can be assured that your child will be skillfully trained by our USAG certified coaches while having fun. 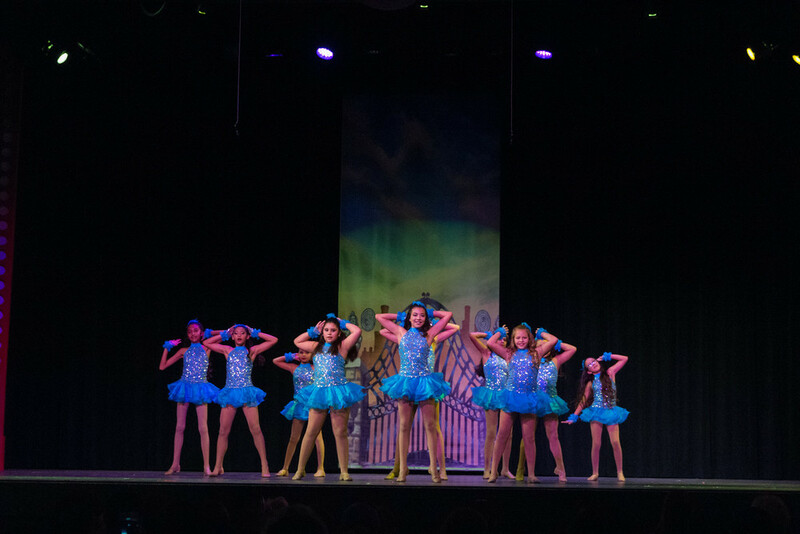 We look forward to producing a themed dance recital every Winter and Summer to showcase our students' talent. Your children have the opportunity to take part in these wonderful musical adventures. 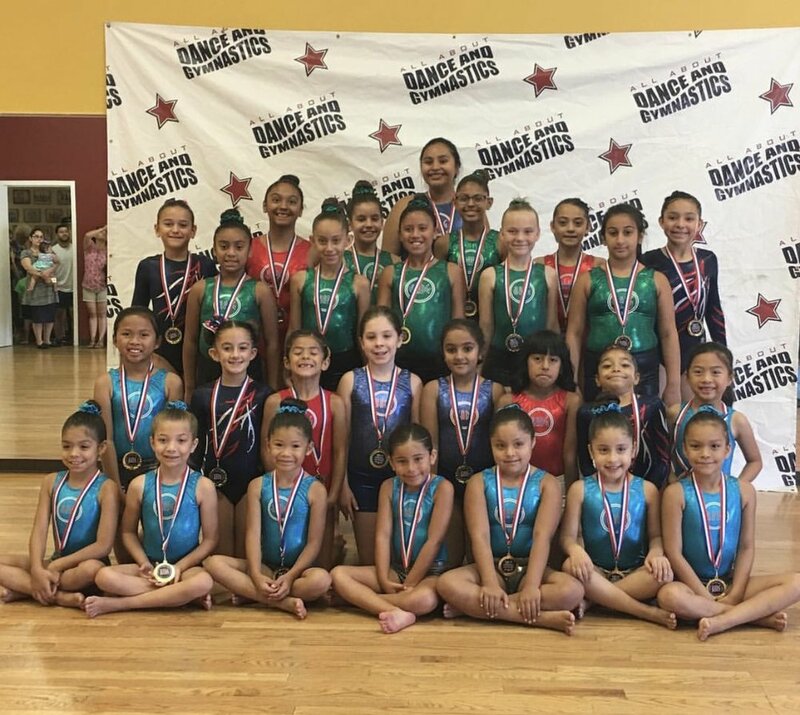 All gymnastic students are invted to perform at our Gymnastics Extravaganza every Spring. All children will learn Olympic style routines to perform in front of family and friends. The AADG Dance Teams compete locally and throughout California, beginning in December thru June. Team practices begin in August when school begins. We have Jazz, Lyrical, Tap and Hip Hop, teams of different ages and levels. All dancers who audition are placed on a team, according to age and ability. We want all dancers who are interested in performing and competing to have the opportunity to be on a team. These teams also perform for various events, as fairs fundraisers and more. While team isn't for everyone, we do offer the opportunity to kids with the desire, strength, and skill necessary for competitive gymnastics. USA Gymnastics (USAG) is the national organization set up to provide gymnasts with ten skill levels of competition. We at AADG follow the level system set forth by USAG in our girls competitive program. USAG begins its competitive levels with Compulsory routines that are the same nationwide for all athletes of the same level. As athletes progress through the levels, they begin competing Optional routines, which are unique individual routines for each athlete. Barre combines Pilates, Yoga, Ballet, and Isometric strength training to create a tone and sculpted body. "For myself, Barre class had been so awesome. The inches have dropped off and I love the toning it provides and my flexibility is so much better. The benefits from friends I've made to having that good feeling about myself make it worth it." "I have been coming to Barre class for over one year now and I love it! I’ve seen a big improvement in my balance and overall strength. Our teachers do a great job of working every muscle. It’s a Great workout."